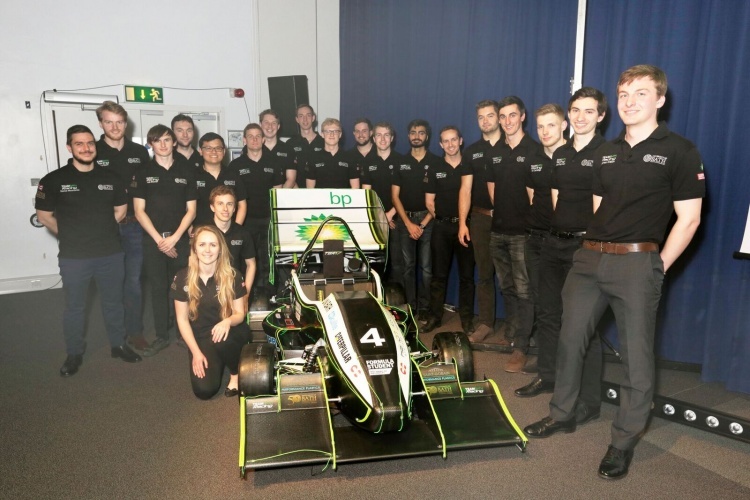 Bath University has launched its 2017 Formula Student car, which will compete in three European events in the forthcoming FS season. Now in its 20th year, the IMechE-run competition is a gateway for students into the world of motorsport, providing a chance to test their engineering mettle against peers from across the world. Bath has been competing in FS since 2000, and has been the top ranked UK competitor for the past three years. Last season it became the first British team to win an event outright, helping it achieve its current world ranking of 5th – a significant achievement in light of the 630 university teams that compete in FS around the globe. This year’s season will kick off at Silverstone on 20-23 July, with further events taking place in the Czech Republic and Germany. 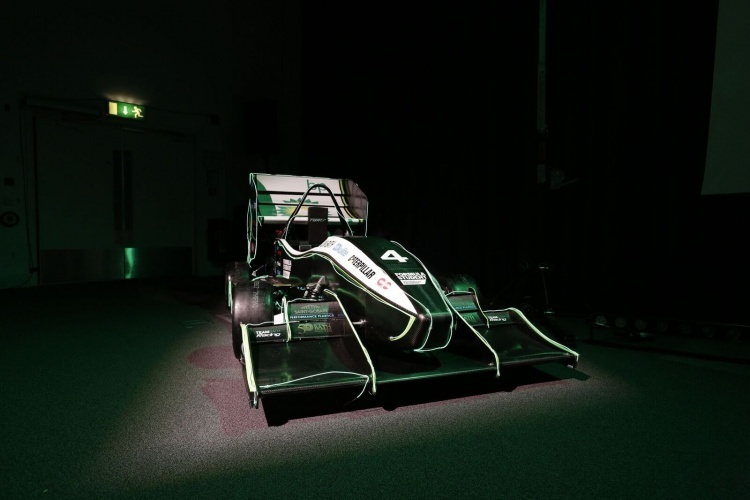 Teams will be judged on a range of factors, including manufacturing cost and vehicle design, performance metrics such as vehicle acceleration and fuel efficiency, and ultimately race pace. Last year’s event was won the by the University of Stuttgart, who took the overall Class 1 title for a record fourth time.